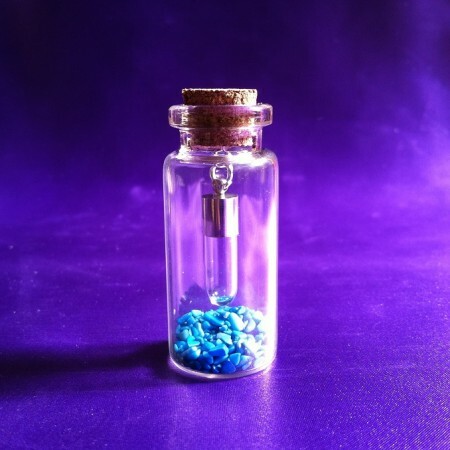 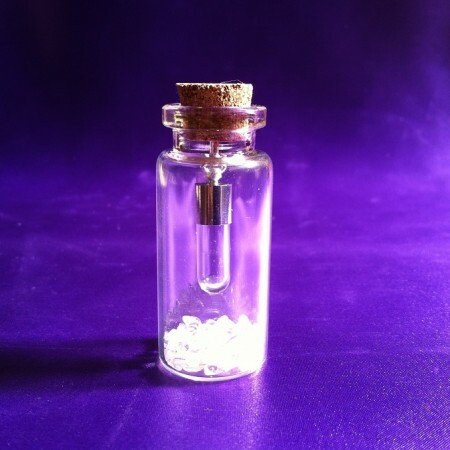 Bring a bit of magic into your life with these beautiful rice charm wish bottles. 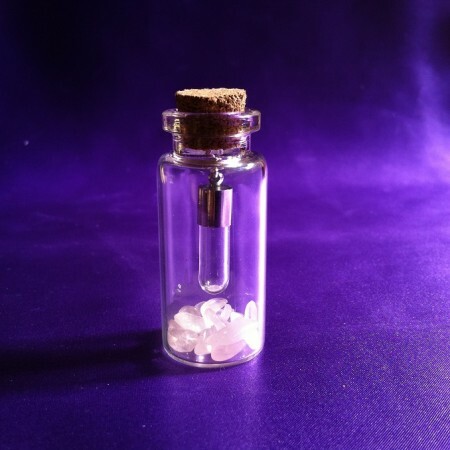 Select the crystals you like and then fill your words with love, joy and good wishes. 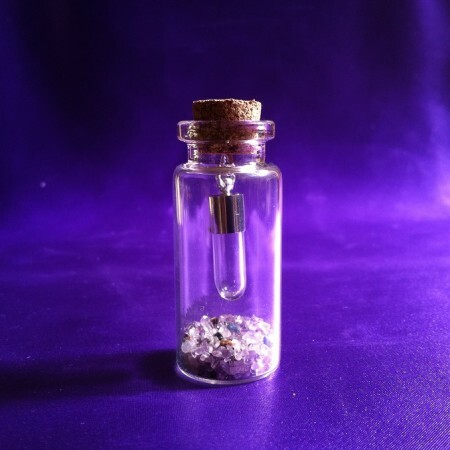 Why not add something special to your bottle to lift your spirits, maybe you find a feather or maybe you want to add a little note filled with magical words, what ever you do, let your heart guide you.